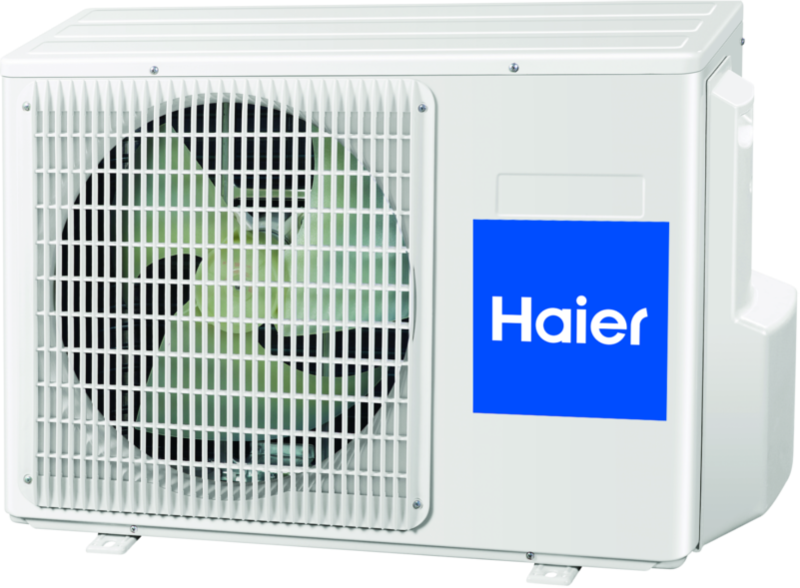 The Nebula series of air conditioners was released on the market in 2015. It is characterized by an innovative Nano-Aqua generator, which ionizes water molecules causing the destruction of bacteria. They are equipped as standard with a Wi-Fi module enabling control via smartphones with the Android or iOS operating system. Nebula air conditioners have an automatic evaporator cleaning function, so that keeping the heat exchanger clean becomes much easier.